I love your love of parallel life books. 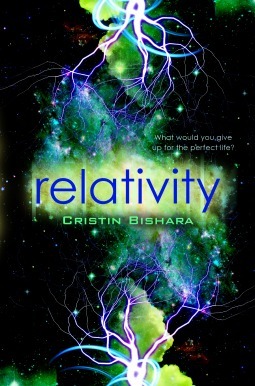 I’m currently reading one out in July that takes place in my state so that is made of win. All of Kasie West books are worth the money, but you really can’t go wrong with any of them. And I loved We Were Liars. Are you reading Dissonance? I’ve read one positive review of it so far, so I imagine I’ll pick that one up eventually. Parallel worlds and time travel are two things that can be done either really right or really wrong, so when I hear good things about a story featuring either one, I take note! I haven’t read it yet but I have it on my Kindle. I’m reading One Past Midnight right now. Different kind if parallel life story. I haven’t heard of that one; I’ll have to look it up! Ruin and Rising is on my list as well! I can’t wait to see how they end the trilogy! Hope you enjoy Siege and Storm! It’s really good. I’m really looking forward to both! Nice list! I’m also looking to read some Kasie West and make revisions, so perhaps I’ll check out this Writing From The middle book. Yeah, I really have no idea if the book is about revisions, but I don’t think it will hurt! I do know it’s about the message or heart of your story. 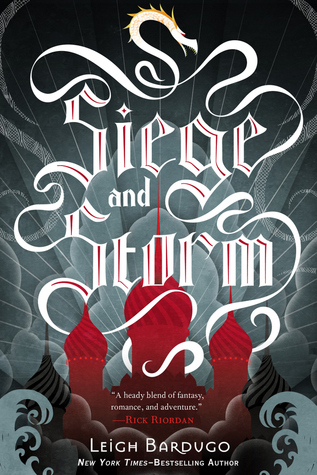 I’m also looking forward to Siege and Storm and Ruin and Rising. AND HURRY UP and read The Fault in Our Stars already ahahah! Ha! 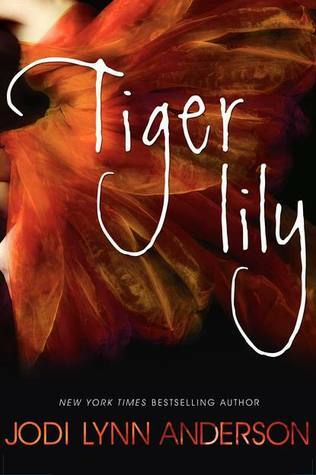 I’ve read just snippets of John Green and it’s not really my thing, but I do want to read this one since it’s made a splash in the YA world. The Distance Between Us is SO good and I’m dying to read Split Second and On the Fence!! Pivot Point was incredible! I really liked Pivot Point, which is why I’m ready to read more Kasie West! The contemporary romances always make me hesitate too, but Kasie West seems to stand out. I definitely plan to check it out sometime, even if I don’t get to it this summer. I hope to read the Grisha series this summer as well! I’m reading Split Second right now and am enjoying it so far! 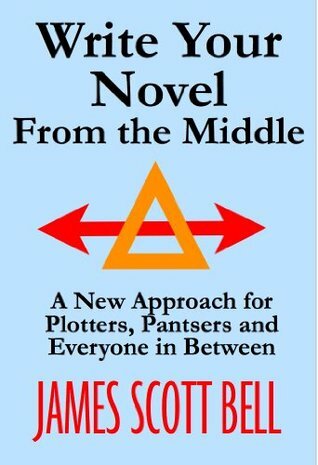 Write your novel from the middle might be really helpful. I might have to check that out! I’m hoping it will be! As I said, James Scott Bell has helped me before! Yeah, I got the Nook book version, and if I recall correctly it was only a few dollars. Sweet! I will be looking for it as soon as I get home and can get on my Nook. Thanks for the tip! We Were Liars is on my list as well. I’ve also been wanting to read The Distance Between Us … and The Fault in Our Stars is fantastic. Really great list! 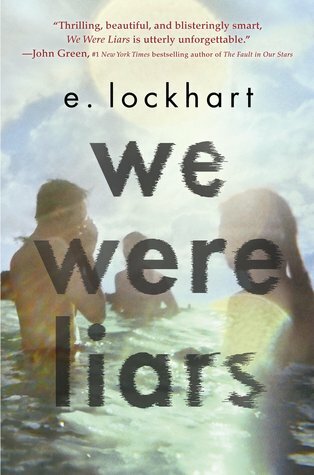 I’m sure many of us who have not read We Were Liars have it on our lists because of all the hype! I hope I can withstand the tears, but there is certainly a decent chance I won’t. You know my feelings on “The Fault In Our Stars.” Hopefully it comes available at the right time this time. That always happens to me… I put something on hold and when it is available I have no time to read it. 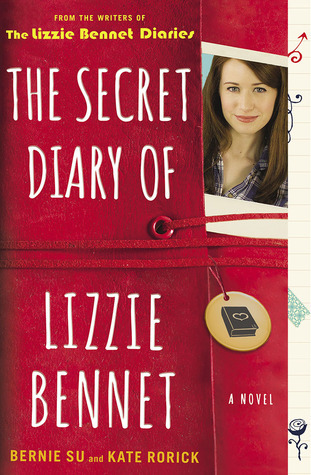 “We Were Liars” and “Lizzie Bennet” look good. I hope to read them too! It’s like I’m always smack dab in the middle of something else! Hopefully it won’t go that way this time! Ha ha, glad to know I’m not alone! I really enjoyed We Were Liars and TFiOS (although I read it when it first came out and didn’t, like, LOVE it–like need to get a tattoo love it). The Distance Between Us is pretty cute, and so is On the Fence which I’m reading now. 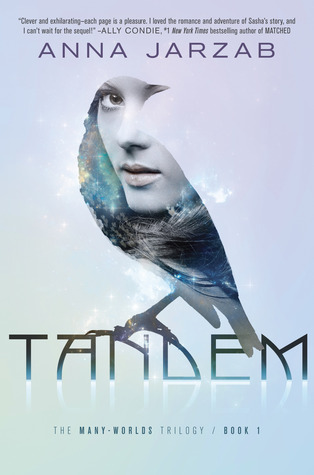 I also really want to read Tandem. I was SO excited for that book, but then never got around to it. Great list! I know, I got randomly excited about Tandem a few months ago but haven’t worked it out to read it yet! 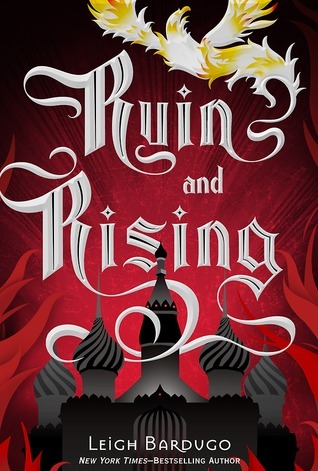 I seriously cannot wait to get my hands on Ruin and Rising! I’m looking forward to it! I wish my latest book order which includes the second and third Grisha books would ship out! I thought summer might be a good time for Kasie West. Hope I’ll actually get around to reading most of these! Ha ha, assuming I read most of these! I’m glad you approve. 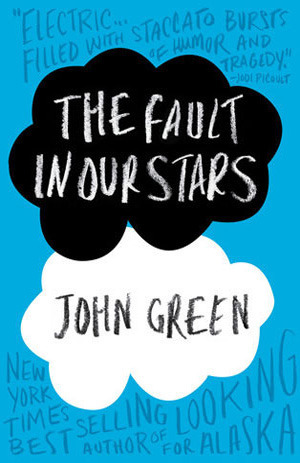 I haven’t read The Fault in Our Stars, either. To be honest, I probably never will. I’m not a huge fan of YA contemporary. And books about sick kids… I’m even less of a fan. Honestly, the biggest reason I plan to read it is because I want to be a YA author, and I kind of feel like I need to read most of the big time YA books. I certainly don’t feel like everyone should feel the same obligation though!